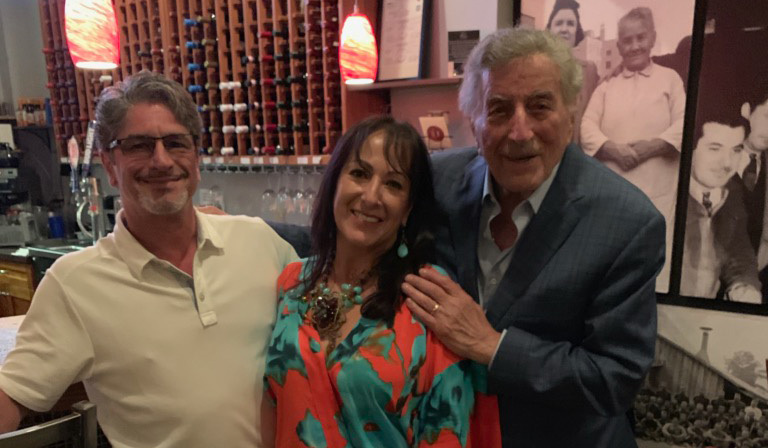 Tony Bennett loves a good Italian meal in Southwest Florida. This year, he dined at Parmesan Pete’s in Naples. Click to view video.